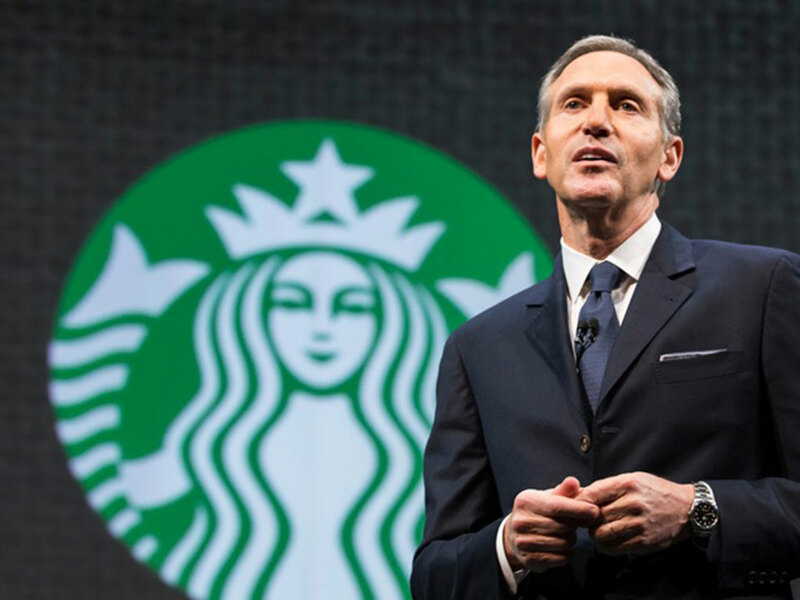 The CEO of Starbucks has told his baristas to be particularly sensitive to caffeine lovers visiting one of their outlets, as they might be feeling the strain of volatile financial markets and “political uncertainty”. The CEO has made a name for himself as a kind hearted and philanthropic leader over the years, being awarded the National Leadership Award for charitable and educational efforts in the fight against AIDS back in 1999. More recently, Schultz was named Fortune magazine’s 2011 Businessperson of the Year, as a consequence of the sheer number of initiatives he launched in a bid to boost the economy and create more jobs for those struggling to find work. “I can assure you that we will continue to lead and manage the company through the lens of humanity… doing everything we possibly can to continue to make your families proud of our company and all we stand for,” he added. Can Europe pull itself back from the brink?